Introducing you to the absolutely beautiful free dorovar carolus font. 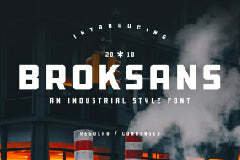 This is a downloadable free typeface file brought to you by Font Space. Showcase your designs like a graphic design pro by adding a new touch with this fancy font.